Do your coffee pots get mineral buildup and oil deposits during the day? Klearly Koffee liquid coffee pot cleaner effectively eliminates these unsightly and unsavory accretions, making your coffee taste better. 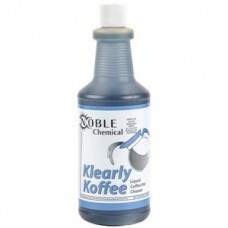 You and your family or customers will notice the difference when you use this Klearly Koffee liquid coffee pot cleaner. 32 Oz bottle lasts long, as no more than a few drops, up to 1/2 tsp, is necessary to clean 12 cup home drip decanter. 1/4 oz (1.5 tsp) and 1 gallon of hot water will clean a large decanter. 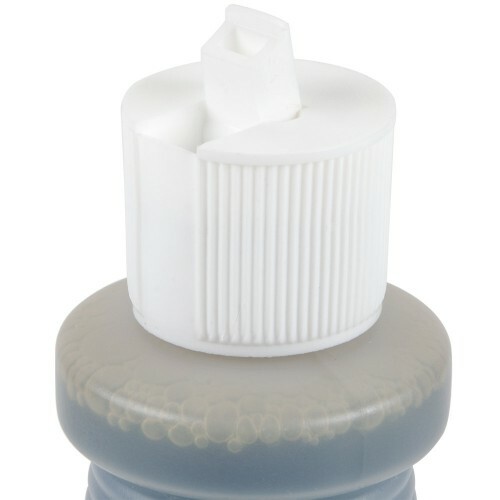 Very stained decanters can be left to soak overnight, but usually decanters can be cleaned quickly with Klearly Koffee and the swipe of a decanter brush.